YokoO is no stranger to house music in all its deepest forms. A studio head in the true sense of the word, he spends much of his time pondering basslines and warm synth riffs that heat up dancefloors the world over. With releases on highly regarded labels such as Musik Gewinnt Freunde, Moodmusic, Plastic City and Kina Music, YokoO has marked out a spot for himself in the global house music scene with talent being sought after from every corner of the world.His musical intuition drives his production and his full groove based approach to seductive house music turns heads of many a label boss from Kollektiv Turmstrasse, Matthew Dekay and Lee Burridge no less. As well racking up plays from industry reference artists, YokoO's music has proven time and time again it can reach the record bags of the DJing elite in every continent.As a DJ, YokoO embraces the dancefloor with a dynamic and honest approach sparking it up with forward thinking music every time. When you see him play, you can see a genuine love for what he is doing and that naturally feeds back to his audience, fuelling energy and the fever of the dancefloor. The warm melodies work with the heavy basslines to create a unique sound that is deep but still pumping enough to get a party started . 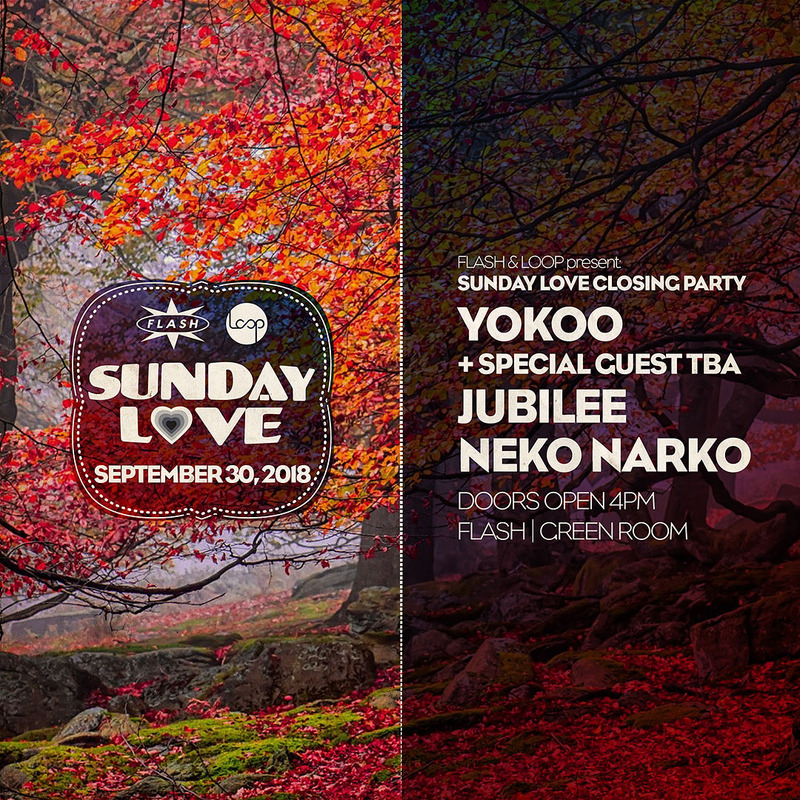 . . and going way passed sunrise.With a prolific and impressive discography, YokoO has made his mark on noteworthy labels to date with both original releases and a back catalogue of strong remixes. His latest batch of unreleased productions is an intense gathering of melodies, working with a defined sense of groove and depth designed for the dancefloor and beyond.